The road to Hanle... It&apos;s around 250 kms from Leh. I got the fuel in my bike at Karu and filled 2 cans with petrol. 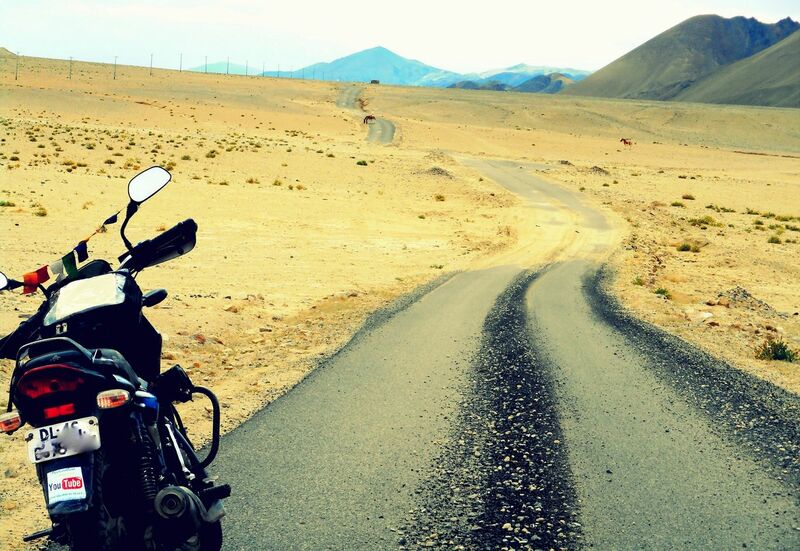 From NYOMA TO HANLE is an epic ride. It&apos;s approx. 85-90 kms from NYOMA. The beautiful landscape is worth capturing.